Welcome to Wolf Creek! 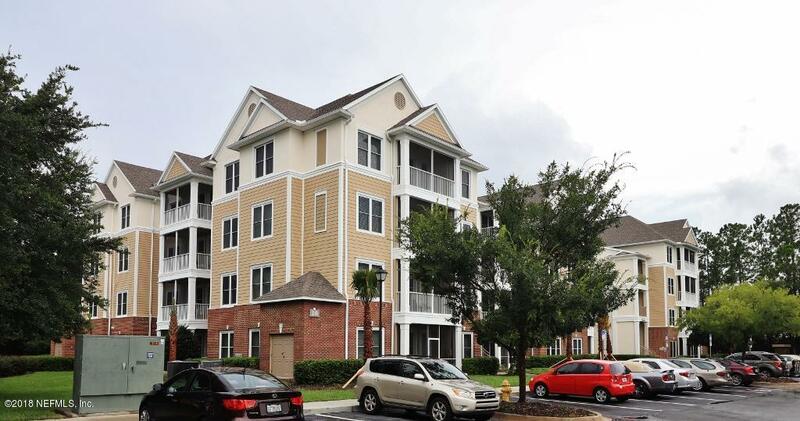 Convenient Southside location, just minutes to the beach, St Johns Town Center, downtown, UNF, and JTB. Best top floor unit with great view of Club House and Swimming Pool. Two masters with split floorpan. Kitchen with breakfast bar overlooks dining area and living room - perfect for entertaining. 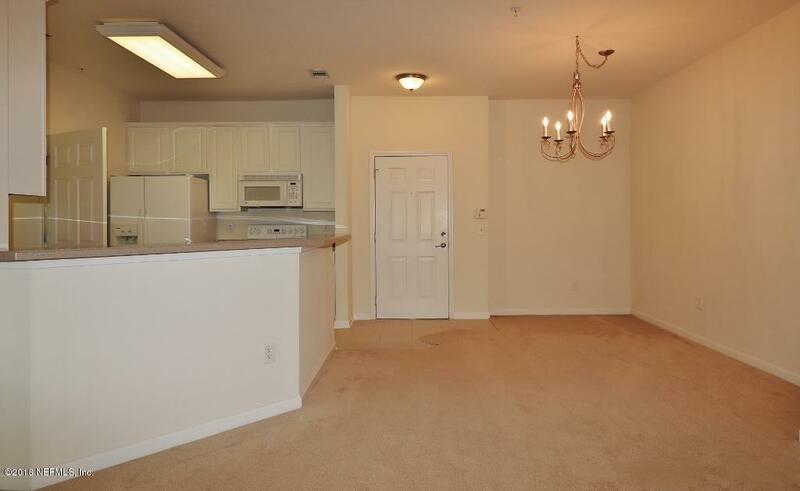 All appliances, including washer, dryer, and side-by-side refrigerator included. New energy efficient windows can open inward for easy cleaning. Ceramic tile in kitchen and baths and newer carpet. Building has an elevator! 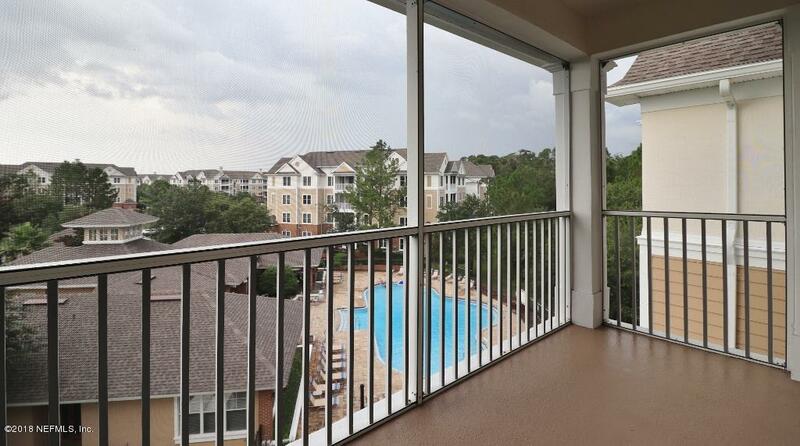 Relax on your screened porch and watch the fun below and take in the beautiful nature around you. Already wired for your home theater system. 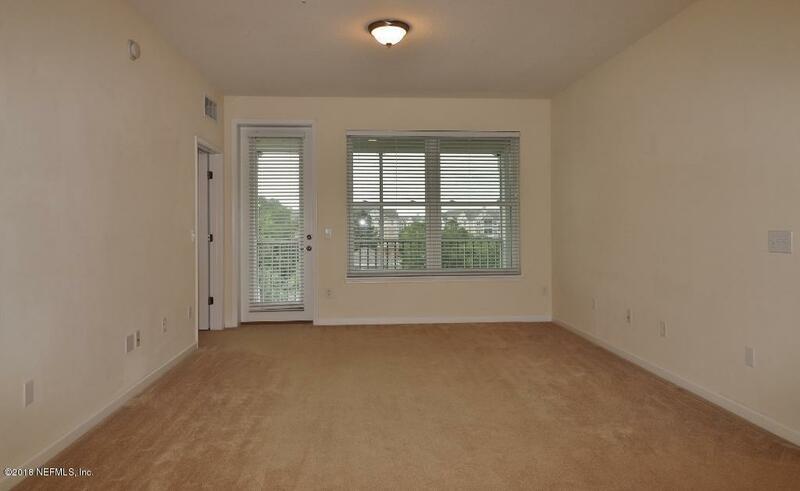 Gated community with abundant parking, state-of-the-art fitness center, car spa area, and more.